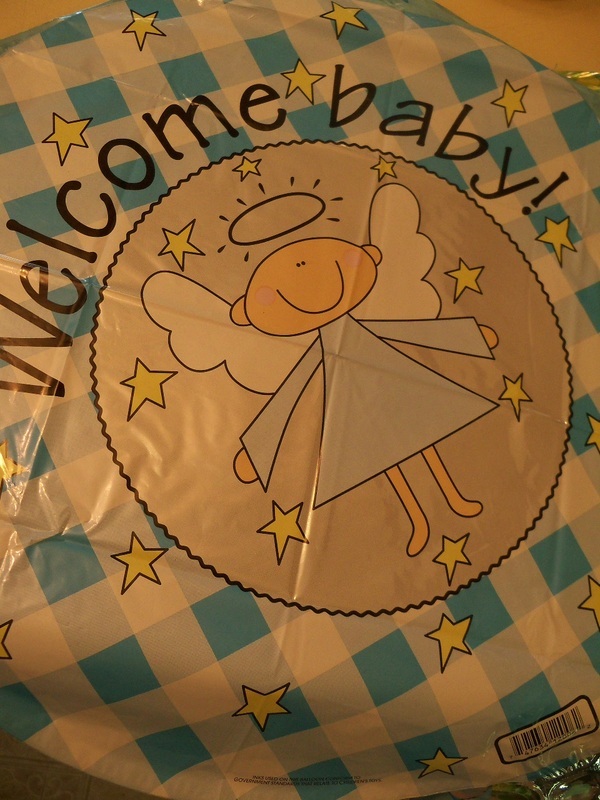 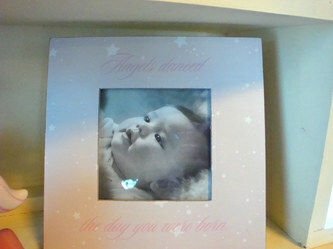 Browse our baby gift ideas. 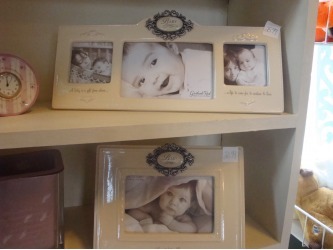 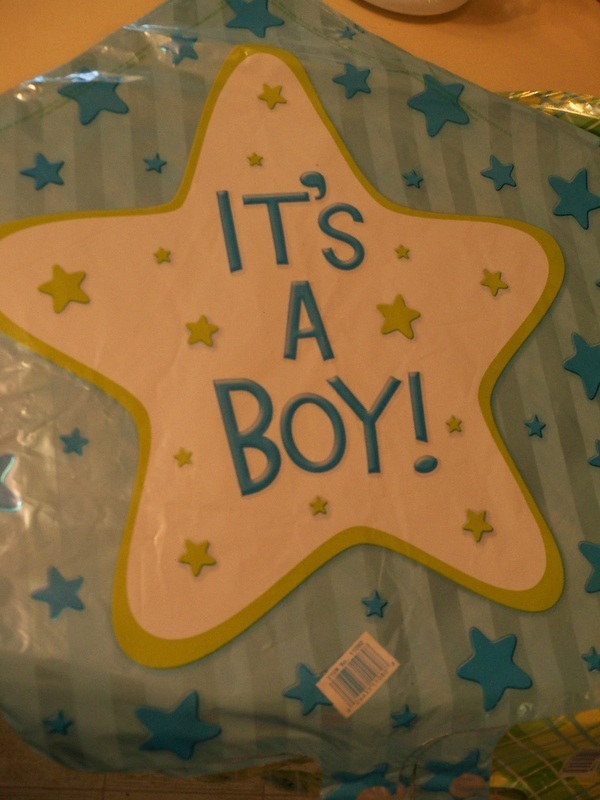 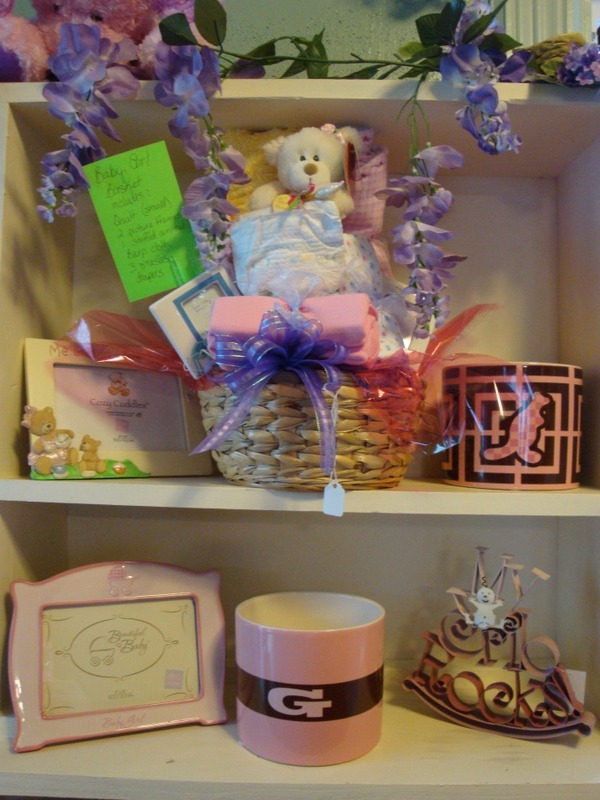 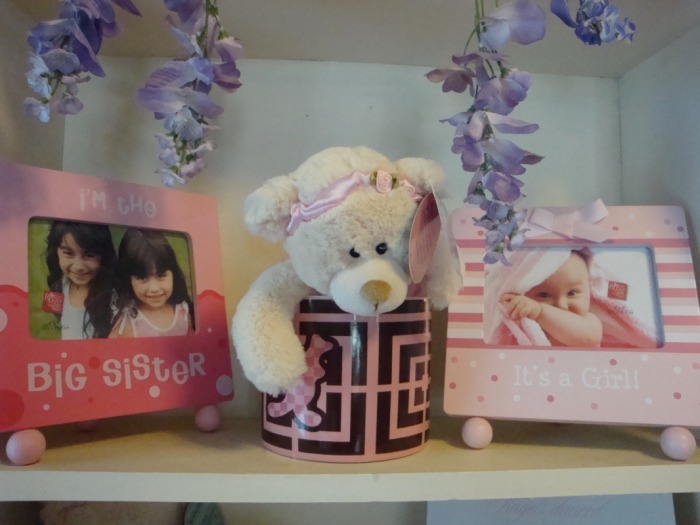 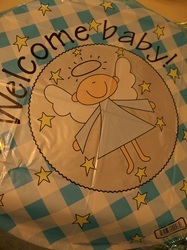 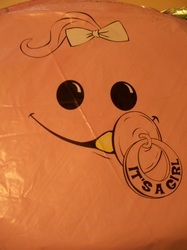 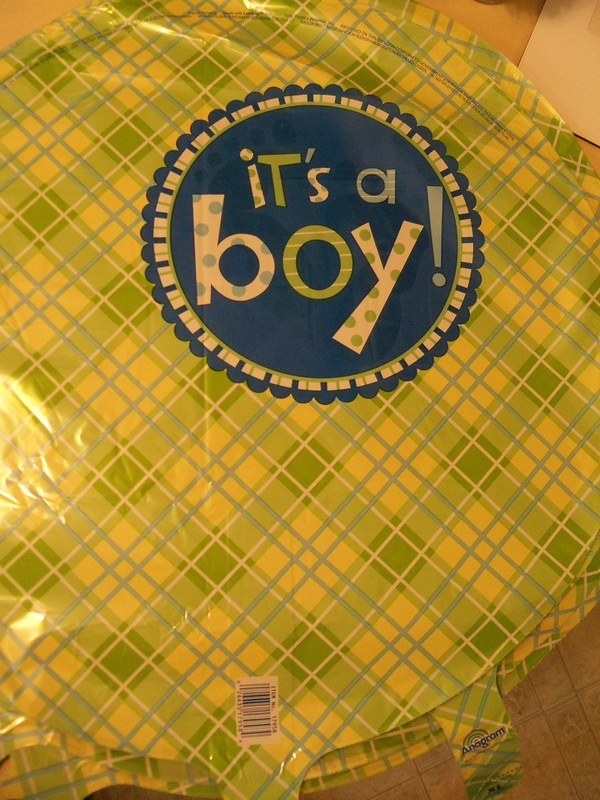 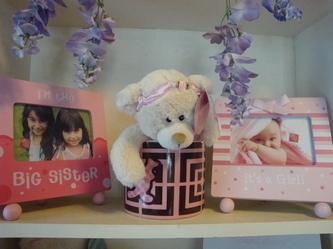 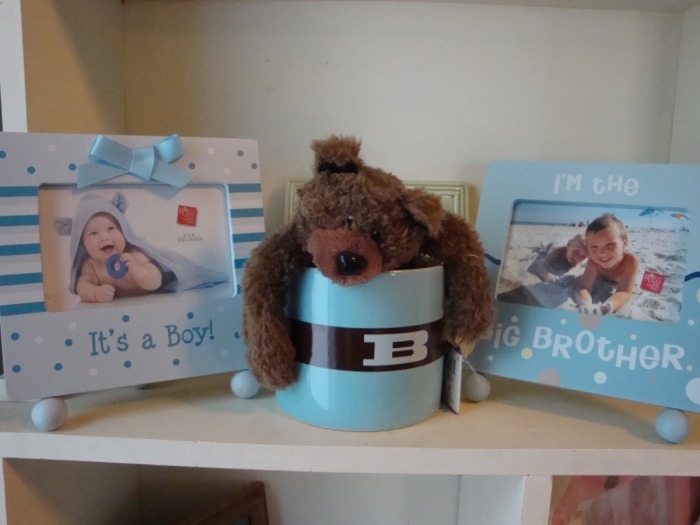 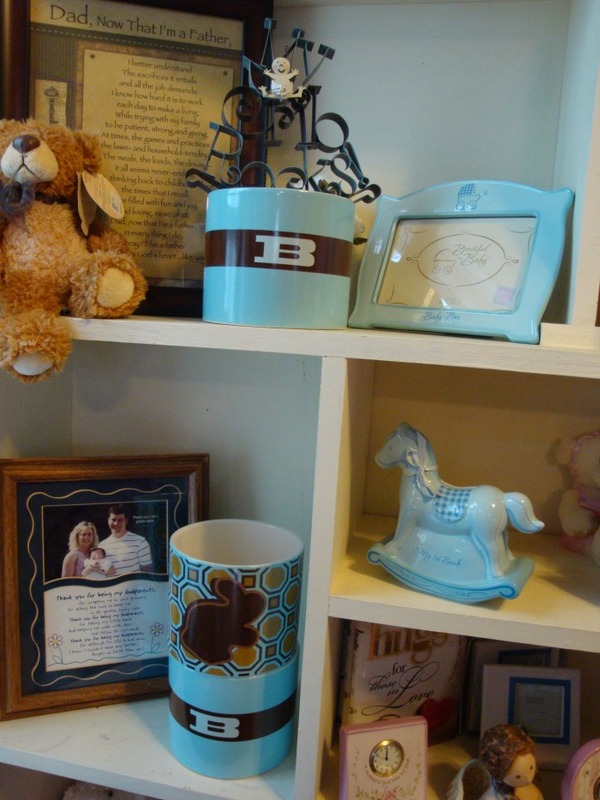 We have picture frames, baby's first bank, and whimsical baby gift baskets. 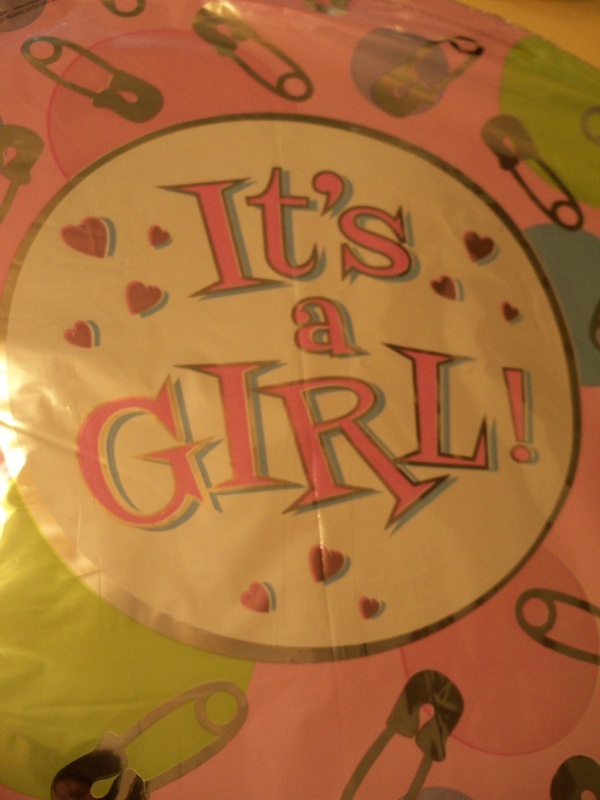 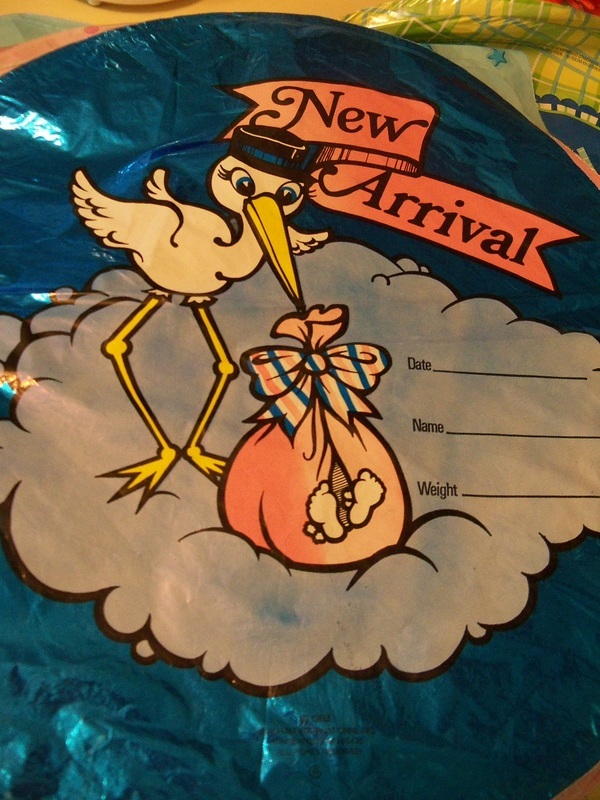 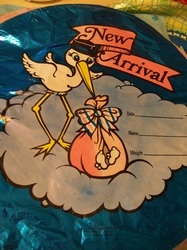 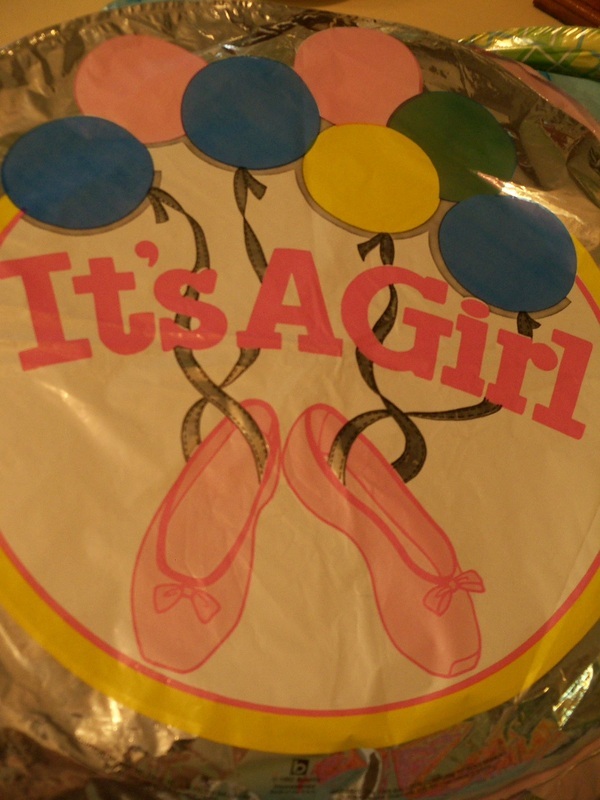 Or choose a plant, candy bouquet, or a bundle of bouncing baby balloons.